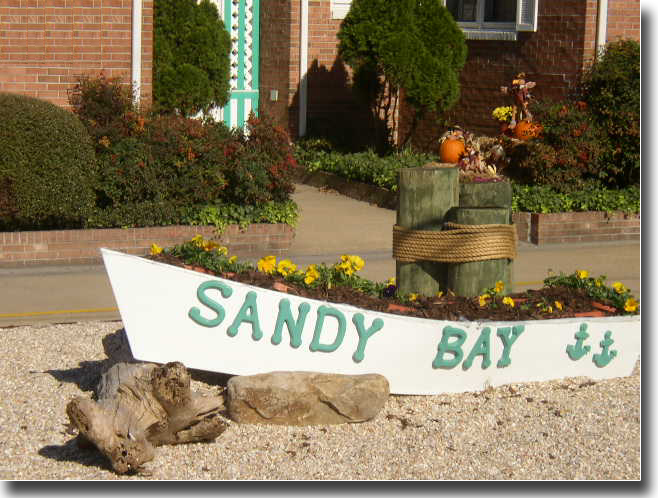 Sandy Bay Apartments has been serving guests since 2001 and is located in Norfolk, Virginia. Whether you’re on a business trip, temporarily relocating or waiting to close on a house, Sandy Bay Apartments wants to help you find the perfect short-term or long-term housing solution. Our cost effective apartments are a great home away from home. No one beats our price and comfort package! !